Gardaí thanked the public for their assistance. 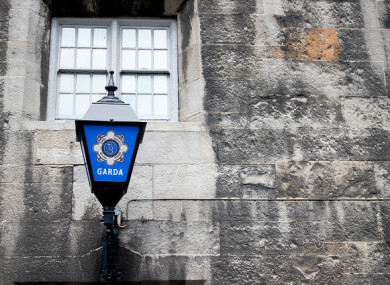 GARDAÍ SAY A man reported missing in Cork has been found safe and well. Philip O’Hare had been reported missing on 5 November 2018. On 7 November, gardaí said he was found safe and well. The gardaí thanked the public for their assistance. Email “Missing man from Co Cork found safe and well”. Feedback on “Missing man from Co Cork found safe and well”.